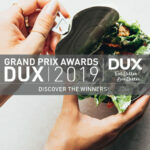 Wednesday night, at Marché Bonsecours, took place the DUX Grands Prix Awards 2019, a major annual celebration of the food industry! The winning candidates followed one another on stage, to the rhythm of the dynamic animation of Isabelle Racicot and the touching testimonies of the recipients. 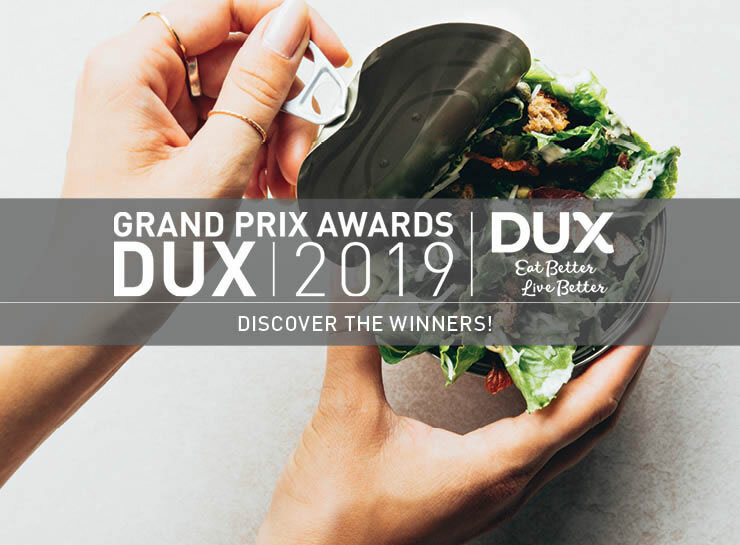 The DUX Grands Prix Awards reward initiatives that improve the food offer to help consumers eat better, live better. Nearly 500 people gathered at the gala to cheer the efforts of the candidates. The DUX Grands Prix Awards 2019 were held under the honorary presidency of Bruny Surin, Olympic champion and speaker, who was thrilled by his experience! For Mr. Surin, “it is really invigorating to see all the players in the industry who are committed to making the consumer move towards a better diet.” Following the example of Lyne Gosselin, he had these good words for the participants: “You have to constantly move forward, for when everyone looks in the same direction, this movement will turn into an accomplished mission”. À dévorer, by Créabox inc.
Pur éclat d’érable ou de fruit, by Les Technologies CL Dufour inc.
Ready-to-eat for people who have difficulty eating, chewing or swallowing food, by Prophagia Inc.
Nitrite-free wieners, by Olymel S.E.C. 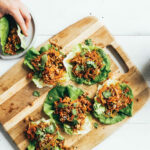 Vegeat, plant-based meat, by Vegeat Foods inc.
Every year, the DUX Grands Prix Awards showcases the leadership of agri-food companies, NPOs, institutions and non-food business companies who have innovated to help improve the population’s diet. At the DUX Gala, more than 25 awards are given in three main categories: Products, Communications and Projects. The DUX Grands Prix Awards is the first initiative launched by DUX Eat better, Live better in 2011. Since then, more than 120 industry leaders have been rewarded and have encouraged others to place health at the heart of their development and projects. DUX, latin for leader, unites the corporate world and the consumers towards a common socio-economic goal: improving the food offer and eating habits of the population. This movement acts as a catalyst for initiatives and trends modifying both the commercial offer and the population’s habits. DUX’s vision is to offer access to quality processed foods and accurate information to the population, and equipped them to make healthy, tasteful and useful choices. Winning choices at the grocery store! 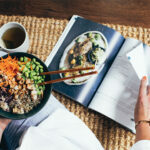 DUX Eat Better, Live Better publicly honours action and innovation by recognizing leaders in healthy nutrition. 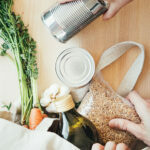 The program is a vast movement of leaders who seek to improve their products, the environment and dietary choices to promote health and wellness among their communities.